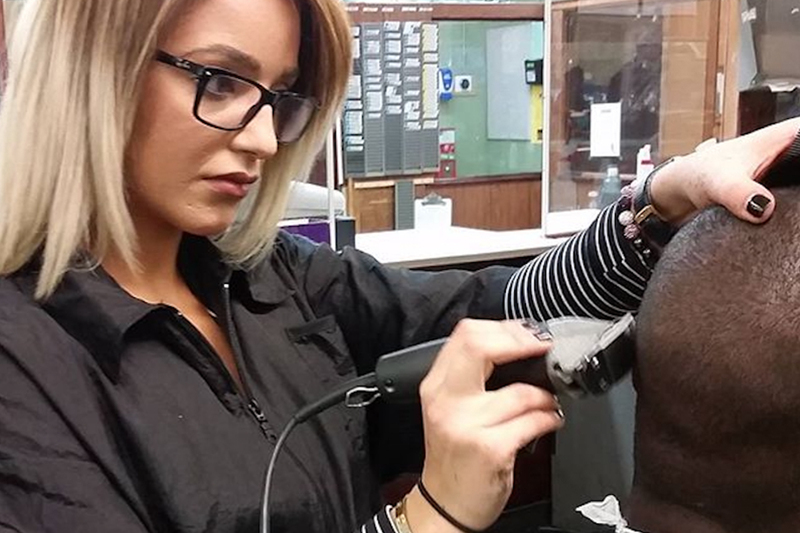 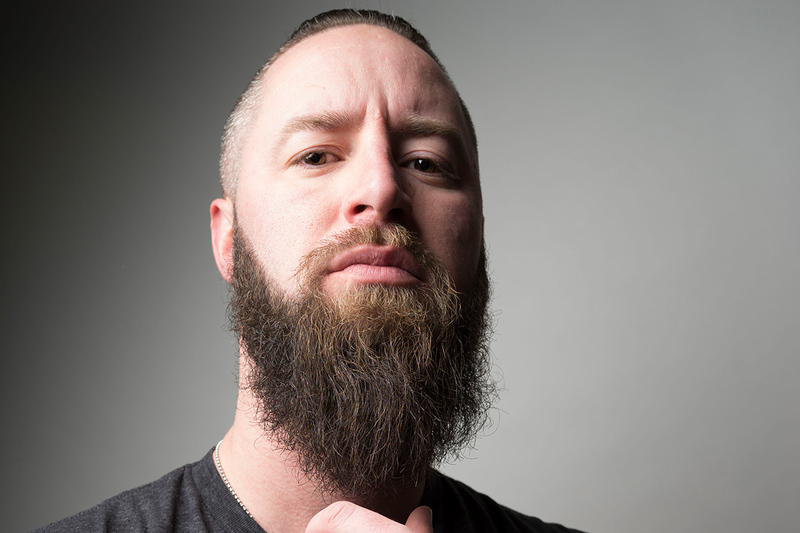 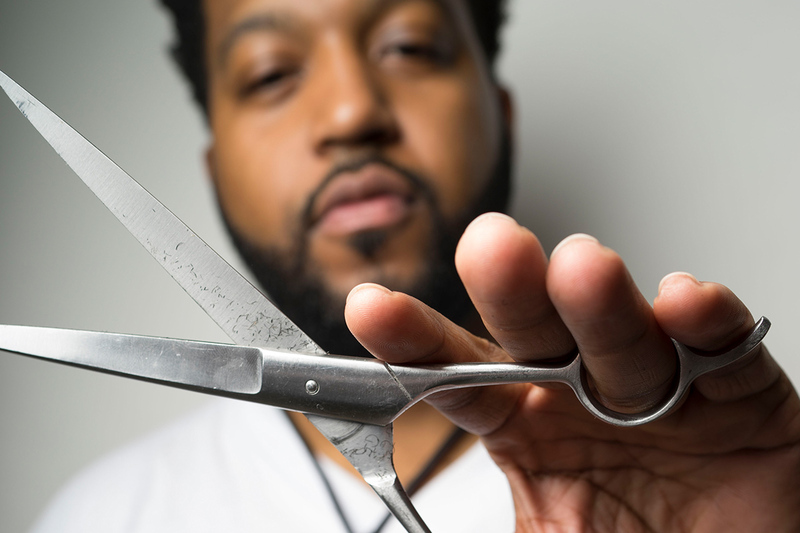 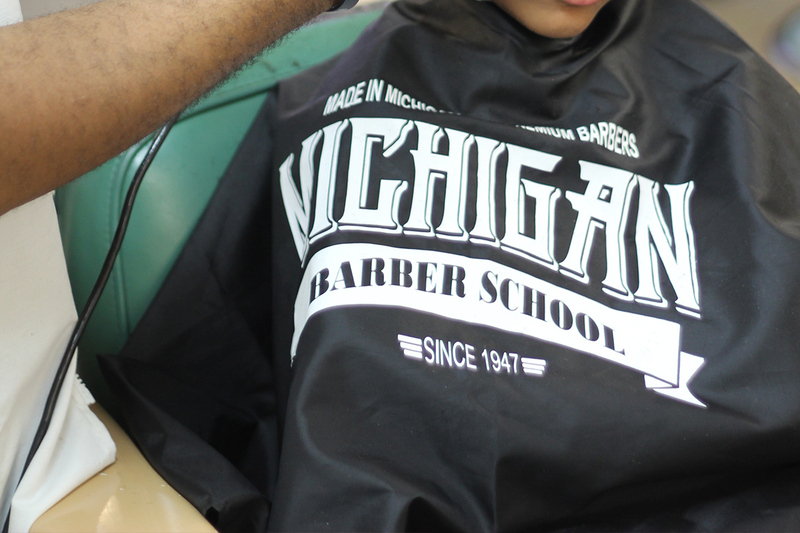 Pursue a beauty education and career at Michigan Barber School. 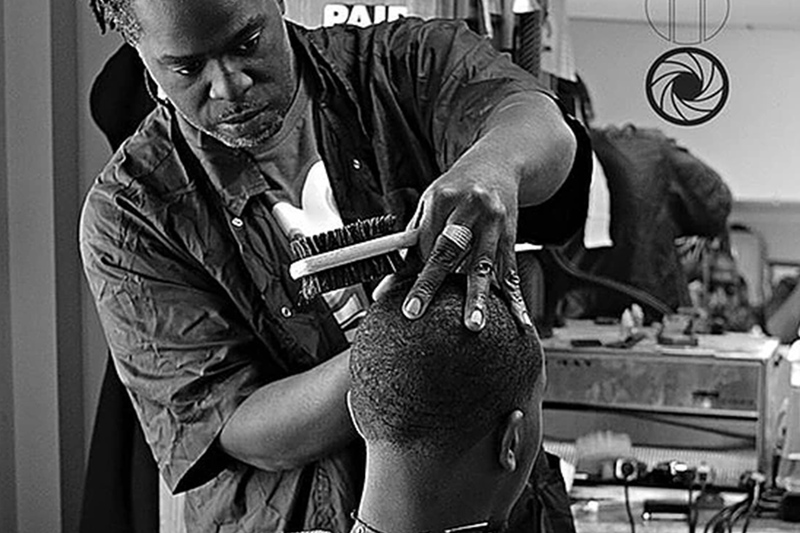 We have been grooming professional barbers for 70 years and you should be here. 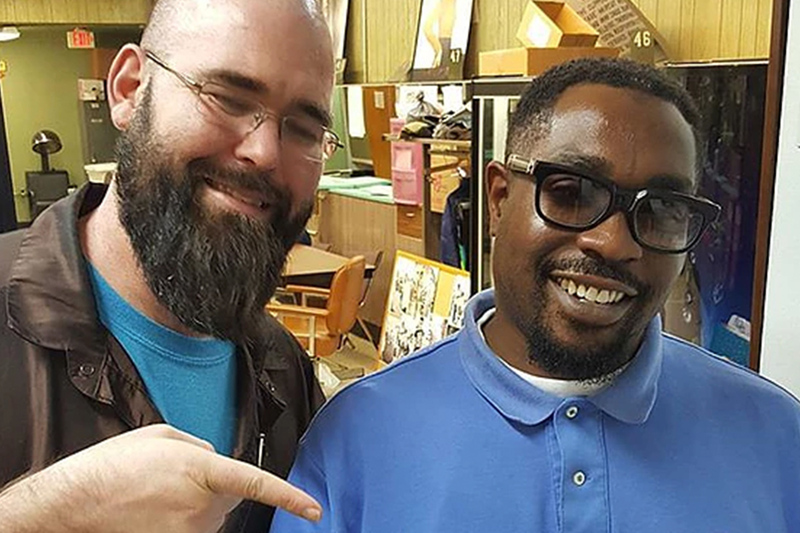 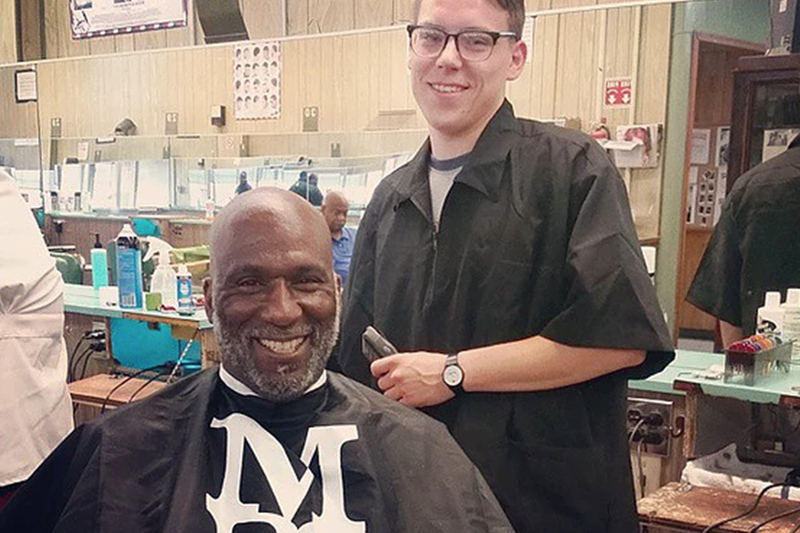 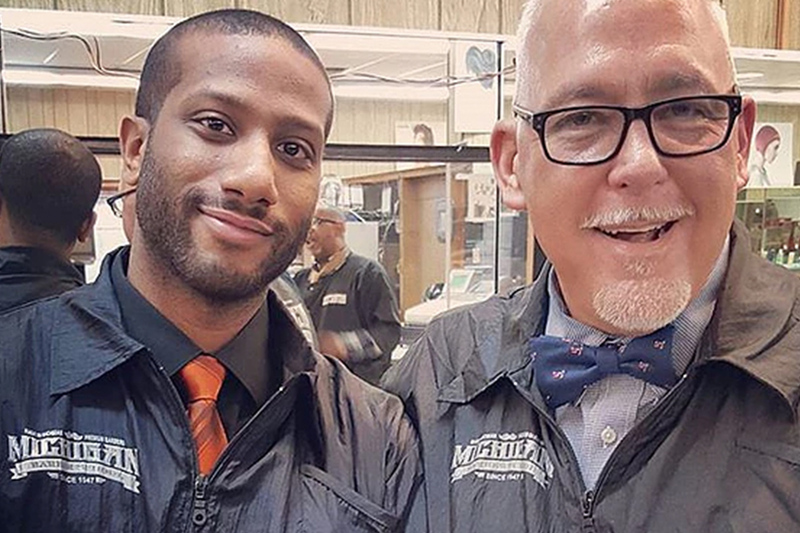 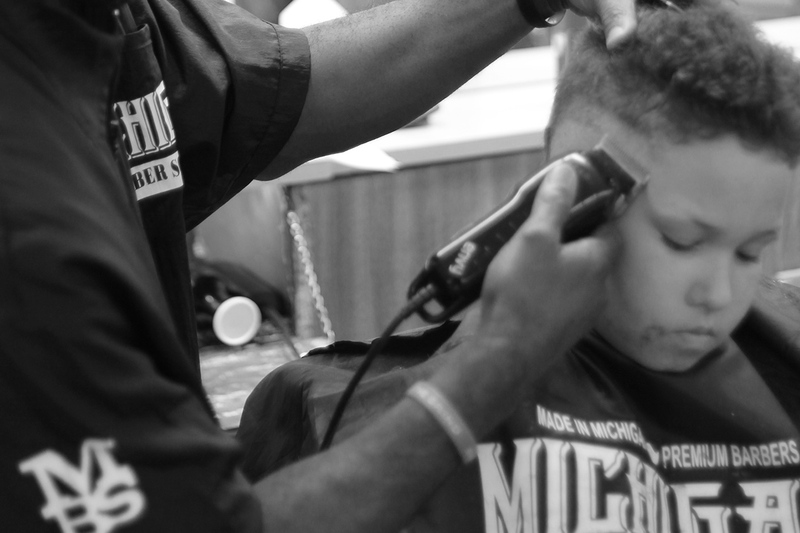 Since 1947 Michigan Barber School have been developing professional barbers. 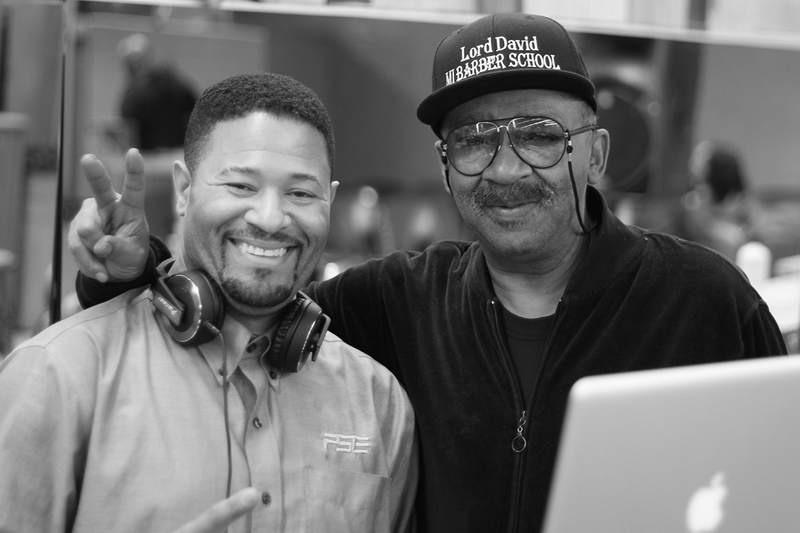 MBS is passionate about you and your education. 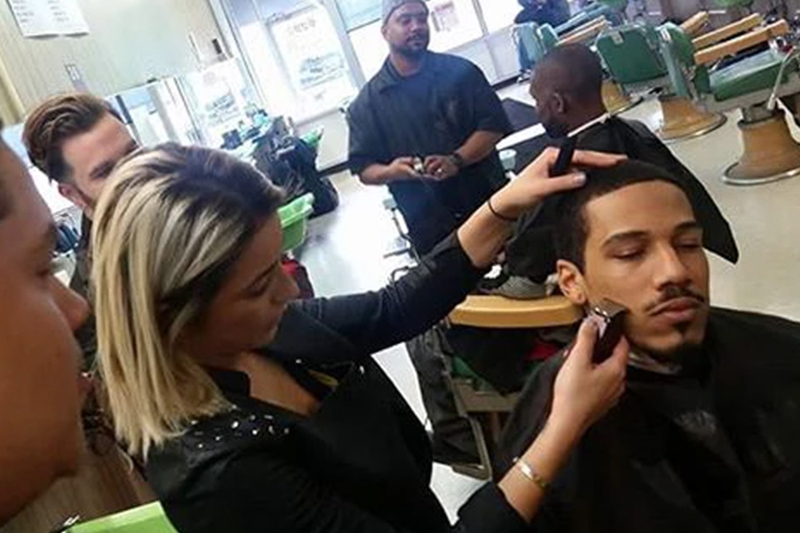 As a MBS student, you are surrounded with like-minded individuals looking to go further in life. 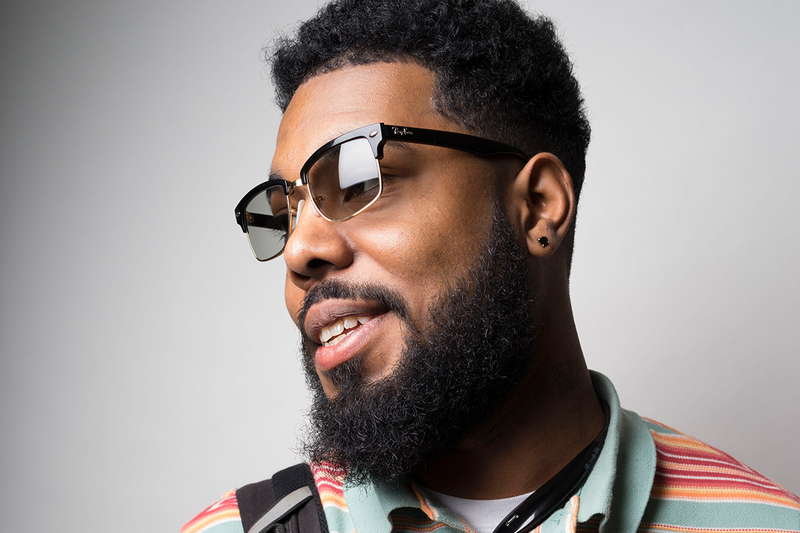 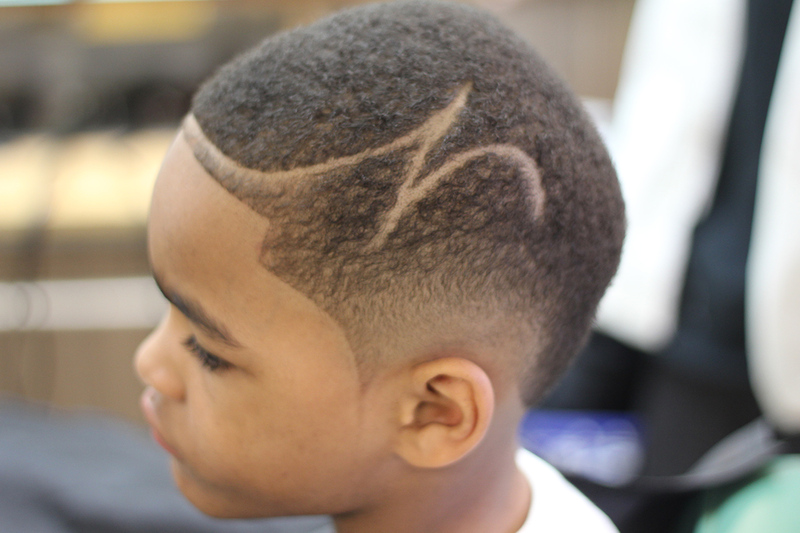 Our objective is to prepare you for entrance or advancement in the Barber/Styling occupation. 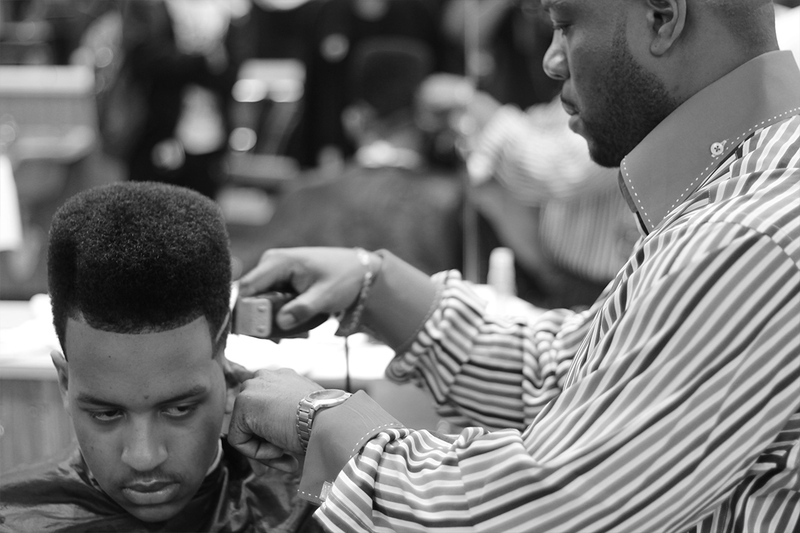 You will be highly equipped when you complete our program.